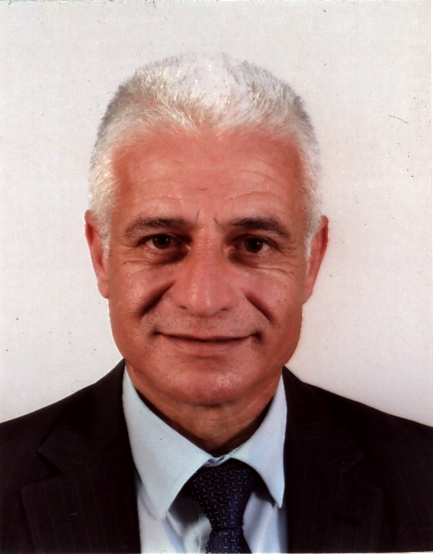 Since 2014, he is the Assistant Head of Small and Medium Enterprise Department (SME) at the Bank of Palestine. Before, he worked as the Head of Microfinance Unit – Credit Department and as a Credit Manager at the same institution. He is an expert in setting targets for field micro loan officers, developing different microfinance products according to market needs, ensuring proper distribution of loans (i.e. economic sectors, geographical areas and gender), managing loan sizes according to real needs of clients so as to minimize risk, including field visits to certain financed projects to ensure proper selection and implementation of loan officers and reporting.